This 1st grade spelling word list is an all-purpose list, made of a combination of long vowel words, short vowel words, first grade sight words, and more -- all in one 200-word list. Parents: Practice these words in spare moments with your child. When you see these words on packages and signs, draw her attention to them. 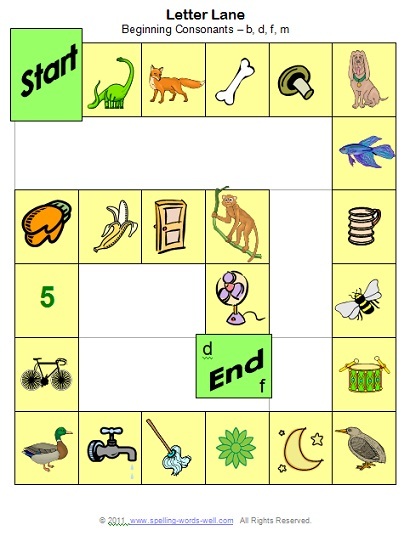 Make flashcards to practice both reading and spelling skills. 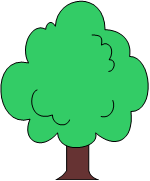 Teachers: Use these words for spelling games, worksheets and other activities. Free Phonics Worksheets - These free 1st grade phonics worksheets will grab your students' attention and provide important practice with phonics skills. First grade learning activities - Learning to spell was never so much fun! No paper and pencil required for these simple ways to sound out words and practice spelling around the house or at school. 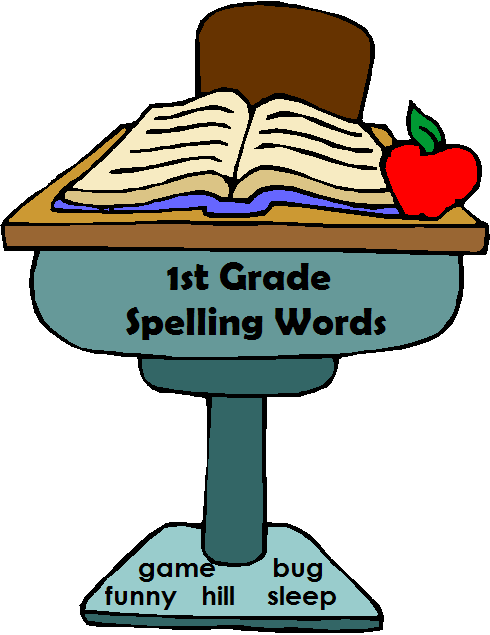 Practice the words in our 1st grade spelling word list in lots of different ways!